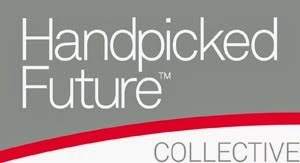 While we were there we got to have a look at the new Christmas collections coming out. This year the sets come in tins, which I love! They all feature a graphic print on them and stack on top of each other if you were to get more than one. They are perfect for re-using on your dressing table. I took home the 'It's a love fest' tin which contains a full sized The Porefessional Primer and They're Real Mascara, and mini Sun Beam highlighter, and Coralista lipgloss. 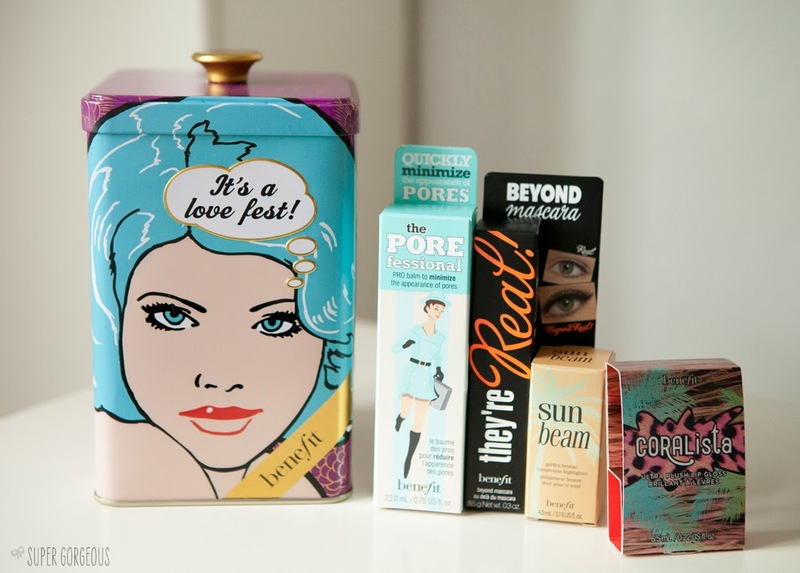 It retails at £39.50 and would make a fab gift for a makeup lover. The other set I really loved the look of at the event was the Little Love Potions - a great way to try out lots of Benefit products and super sizes for if you travel a lot. This set is £29.50 and will definitely be going on my Christmas list! 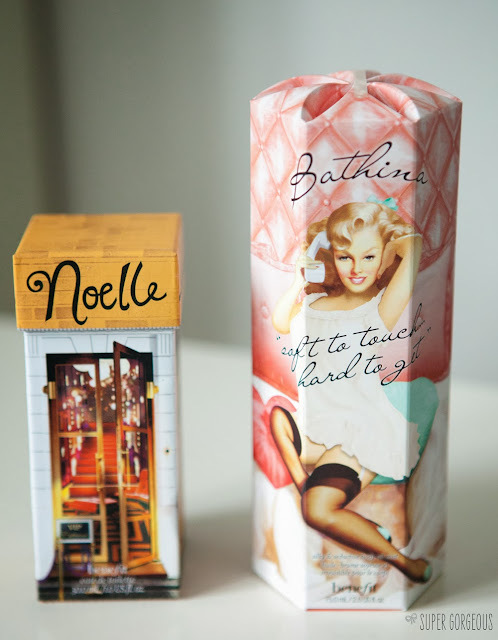 Other new products joining the Benefit shelves is under my spell Noelle perfume, and Bathina body oil. 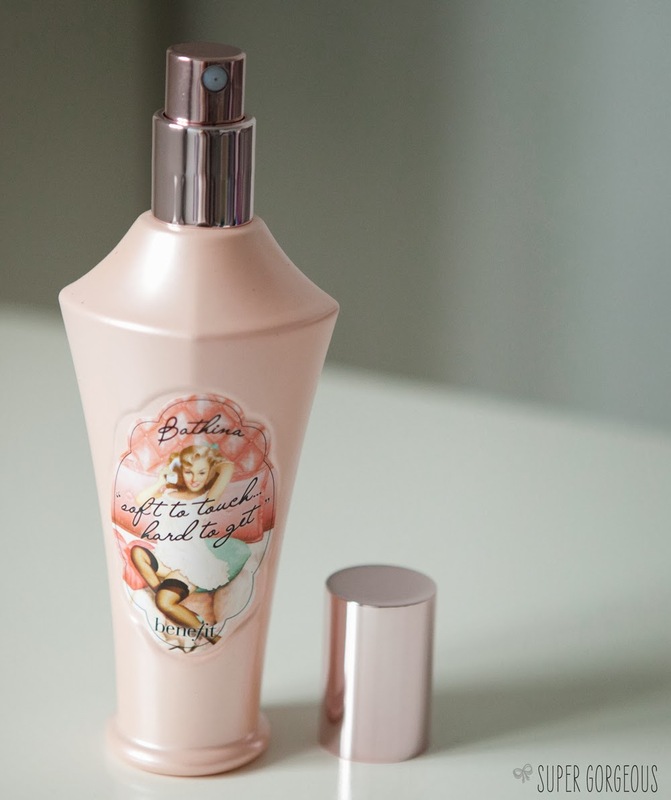 The perfume comes in the Benefit perfume trademark cute cocktail shaker style bottle. It's a sweet but grown-up smell, with top notes of cardamom, black pepper and lingonberry. Middle notes of wild orchid, jasmine petals, vanilla flower, fresh rose and soft violet. Bottom notes of patchouli, accord oud, black amber, vanilla beans, benzoin resin and raspberry. They make a gorgeous wintery woody fragrance. 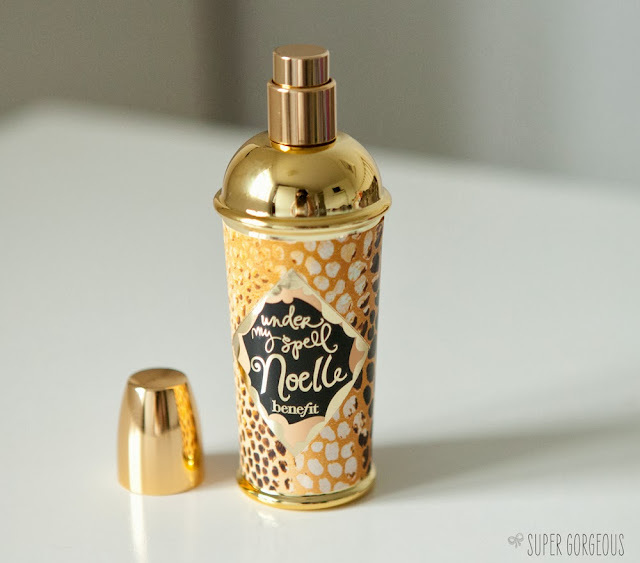 Noelle is on sale now and retails at £29.50 for 30ml. 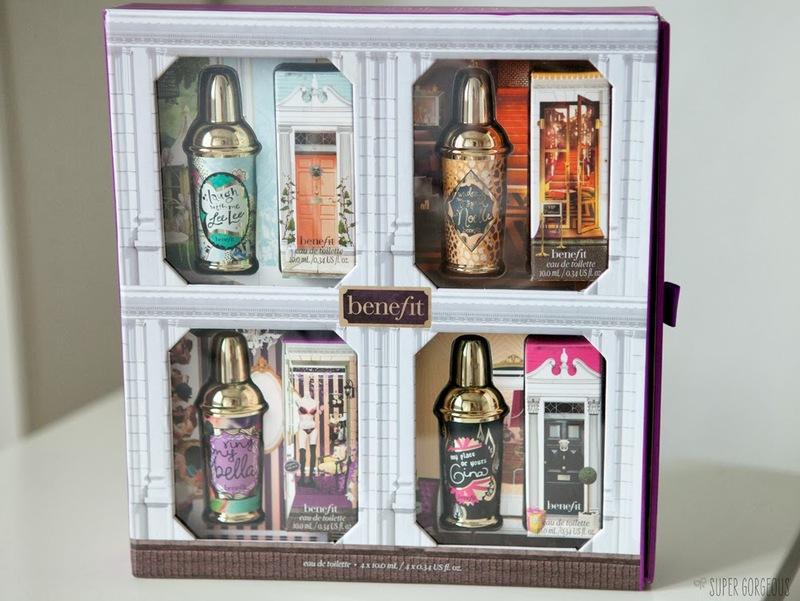 Bathina takes it back to the old-school with the original Benefit scent. If you remember Benefit from long ago, you will remember this smell - and it still smells gorgeous. Lightly floral and clean smelling, this body oil is great - the spray mists it on to your skin, and it dries as soon as you rub it in - so no feeling like a grease-bomb. It's lightweight and hydrating and leaves the skin lovely and soft with a delicate smell left behind. It goes on sale on 26th October priced at £26.50 for 75ml. All of the Christmas sets launched on Friday, so if you're near a Benefit counter, be sure to pop in and check them out, or you can have a look on the Benefit website. 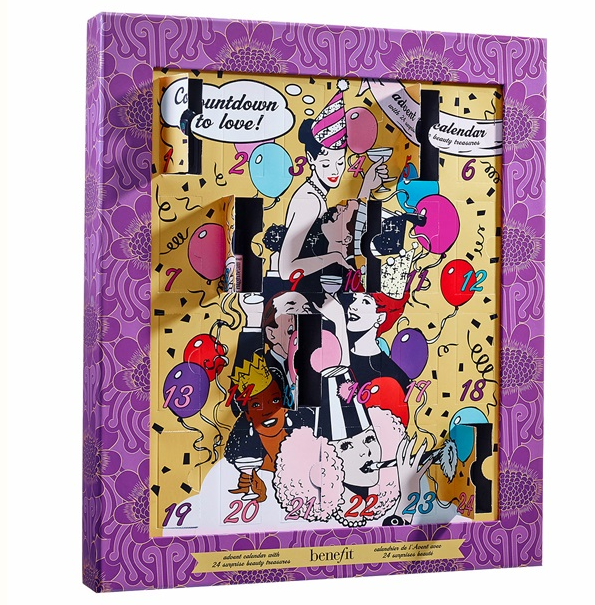 The other thing to set a reminder for in your diary is the launch of the advent calendar, 'Countdown to Love' - it's priced at £50 and filled with mini Benefit products. It goes on sale on 2nd November but each store will only be getting around 15 calendars each, so if you want one you need to be quick! I love the tins, so cute! You're right they would make a lovely addition to a dressing table! I may have to add the mini set to my Christmas list too! Oh my gosh, I would love that advent calendar! 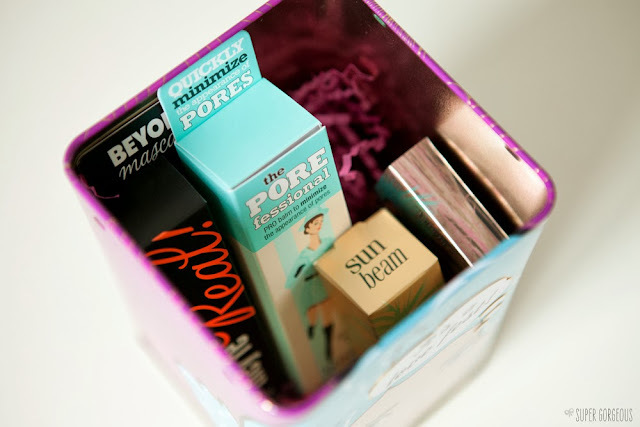 I wish they had a benefit store around where I live, but alas they don't! That advent calendar is amazing!